At LinkedIn, we are driven by the mission to connect the world’s professionals and make them more productive and successful. This trickles into everything we do, including how we facilitate engagement between buyers and sellers on LinkedIn. 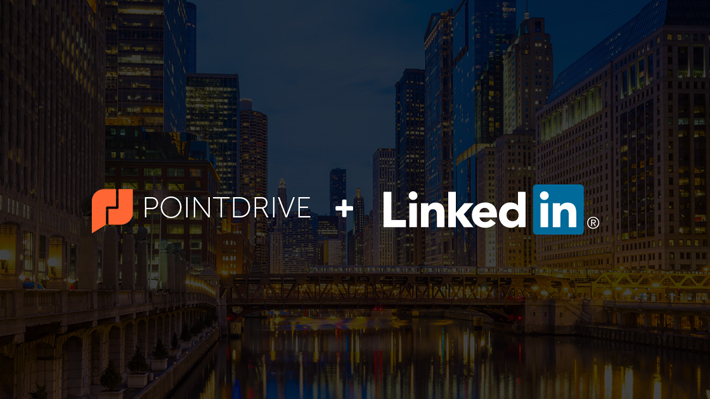 Today, I’m delighted to announce that we’ve acquired PointDrive, a company that developed an innovative product which aims to improve the way sales professionals engage with prospects and customers through the sharing of rich content. PointDrive’s talented team has built an easy-to-use application that allows sales professionals to package, personalize, and deliver polished and engaging sales content to their prospects and customers. Through their product they simplify the buyer-seller conversation in ways that result in more productivity and generate greater efficiency. From presentations to images, to links and videos, what they’ve created has quickly gained traction with sales professionals in a wide range of industries. Our very own global sales organization became a PointDrive customer about a year ago and their product has become one of the most valued tools for our teams. I look forward to starting this journey with the PointDrive team as we aim to be the most effective social selling platform online. 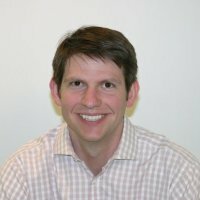 For PointDrive’s perspective, please read CEO Bill Burnett's blog post here.